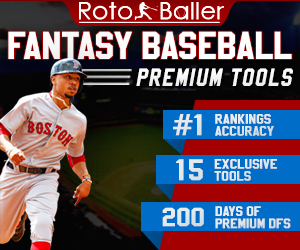 As the 2014 season approaches, the time has come to look at the hitters on the Kansas City Royals roster and what fantasy baseball owners should do about each of them. Here is a breakdown of the team’s starters and potential bench players and their impact for the 2014 season. Perez is one of the best catchers in MLB already and after a season with 13 home runs and 79 RBIs in just 138 games; his stats can only increase in 2014. While his batting average fell to .292, the lineup around him should allow him to get better pitches to hit. He is on his way to a 20 home run season with 85-90 RBIs to go with an average around .300. He is someone to look at around the sixth round. Hosmer started slow in 2013 but turned it around in the second half and finished with 17 home runs and 79 RBIs. He won’t be that bad in 2014. He will likely hit third in the Kansas City lineup between Omar Infante and Billy Butler and if Butler gets back to his 2012 numbers, Hosmer will be the main beneficiary of pitchers not wanting to get to Butler. I expect 25 homers and 95 RBIs this season. He could be a steal in the fifth round. 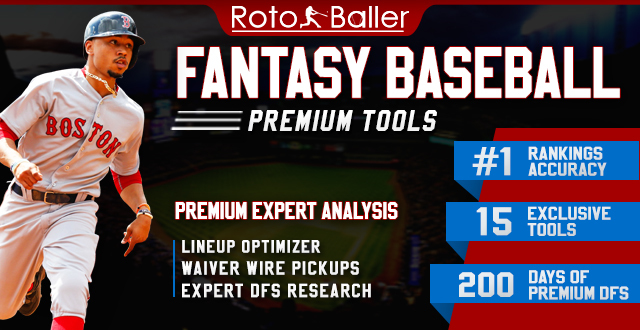 Infante comes over from the divisional rival Detroit Tigers and brings with him a solid hitting approach that is great for fantasy owners. He hit .318 last season in the Detroit lineup and added 24 doubles. He takes walks which will help in leagues that factor in OBP. He may be 32 years old but will bring a veteran force to the top of the Royals lineup in 2014. He doesn’t need to be taken until later in drafts but should finish with a batting average around .305 and an OBP of .360 to go with 150 hits. 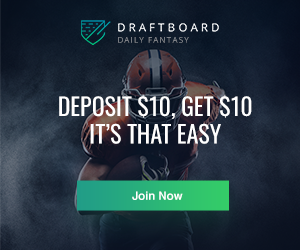 There are some people who forget about Escobar as a solid fantasy option. This is a player who can steal bases and while his average went well down last season, he should rebound in a big way in 2014. He will likely hit eighth or ninth in the batting order but should find many runners on base for him when he does step to the plate. 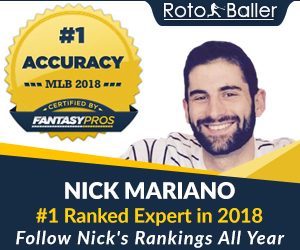 It would be best not to draft him until very late unless it is a very deep league but he could finish with 20-25 steals again and a batting average around .265 this coming year. The hype around Moustakas hasn’t helped get him into a positive mindset at the plate. He hit just 12 home runs with 42 RBIs last season in 136 games. This becomes a very important season for Moose. He will likely be hitting seventh behind Alex Gordon and Salvador Perez. This should take some pressure off of him and he may be able to hit 20 home runs without needing to worry about being a run producer. He isn’t draftable right away but is a name to watch for if he gets off to a hot start. One of the steadiest players in Kansas City has been Gordon in recent years. He hit 20 home runs in 2013 with 81 RBIs while spending a lot of time at the top of the lineup. He will be in a much better RBI position in 2014, likely hitting third or fifth depending on where Hosmer hits. He gets on base a lot via the hit and strikes out a lot but is someone that must be drafted in the fourth or fifth round. He has the potential and lineup around him to have over 25 home runs and 100 RBIs this season. The 2013 season was supposed to be the one where Cain broke out. He finished with just four home runs and 46 RBIs however while stealing 14 bases. He won’t have pressure on him to knock in runs right away in 2014 being at the bottom of the Royals lineup but easily could end up with over 65 RBIs if everything falls his way. Cain must stay healthy and on the field however with other players pushing him for playing time. This isn’t the year to draft him. Aoki comes over from the Milwaukee Brewers and will bring stability to the top of the Kansas City order allowing Alex Gordon to slide down in the lineup. Aoki hit .286 last season and walked more than he struck out. 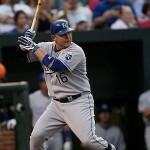 He could find himself with more than 170 hits again especially if the Royals can hit at the bottom of their lineup. 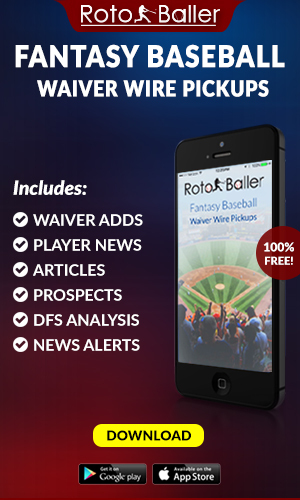 Aoki is a solid outfielder to select in the seventh round as a second or third outfielder on fantasy teams. Butler went through a down year after breaking career highs in 2012. His batting average fell to .289 and while he did walk more than he had in his career before, the home run and RBI numbers didn’t reach expectations. Butler has a prime spot in the Royals lineup hitting cleanup and if Hosmer and Gordon are producing around him, the 2014 season could see another breakout year. He is a player that should be drafted in the fifth round with his first base eligibility. Valencia has bounced around a lot during his career and moves to Kansas City to take over a utility role with the Royals. He mostly plays third base and with Moustakas’ troubles, Valencia may find himself playing a lot at the hot corner against left-handed pitchers and could have a full-time role by season’s end. A player that may have value as the season goes on. Dyson could be a wild card for the Royals in 2014. He stole 34 bases last season when he took over for Cain in center field. He could find himself out there full-time if there are any struggles from Cain this season. If he gets the starting assignment, he is someone that must be picked up for his speed and stolen base potential. Bonifacio finished last season playing second base most every day for the Royals. 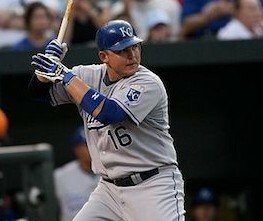 He is still fast as he stole 28 bases between his time with the Royals and Miami Marlins. He will have value if any of the team’s starters were to miss significant time. It would be wise to keep an eye on him. Maxwell blossomed in 2012 with the Houston Astros and will spell Cain and Aoki in the outfield from time to time. He isn’t someone worth rostering to begin the season but does have home run power if he were to get 400 at-bats due to injury.